Across America, chronic underinvestment has left roads, bridges, public transit, school buildings, and other critical infrastructure in need of serious replacement and repair. To fund this infrastructure gap, some cash-strapped municipalities have turned to public-private partnerships, also known as “P3s,” which use private capital to finance public projects. 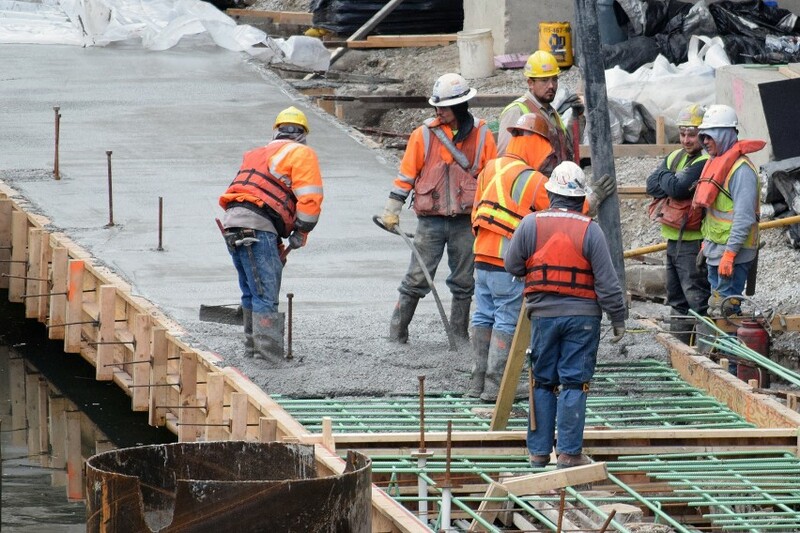 The report, Building America While Building Our Middle Class, outlines best practices to ensure that P3 infrastructure projects help tackle inequality and rebuild America’s middle class. Like publicly financed projects, P3s have the potential to create middle class pathways for disadvantaged communities if they include policies regarding job quality and equity. How can public-private partnerships tackle inequality? This report was produced by In the Public Interest and the Partnership for Working Families.